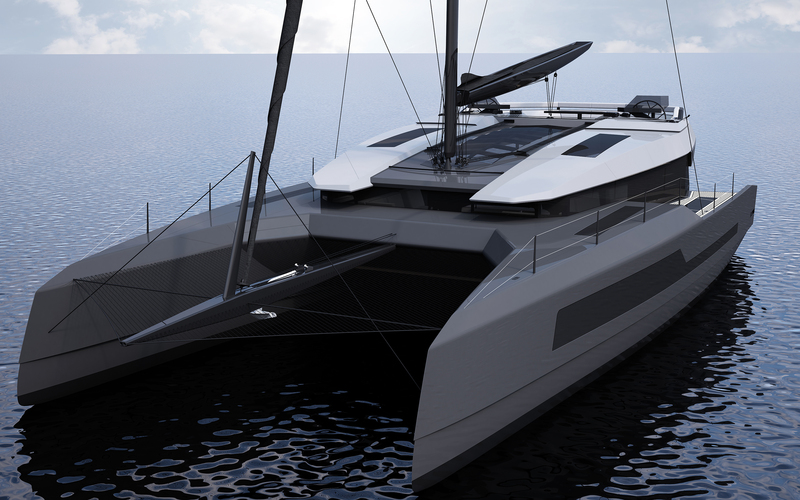 The MC60 is the second in a range of catamarans developed for McConaghy Boats. It is developed to create optimum balance of lifestyle, performance and comfort. Built largely from carbon fibre, the MC50 is the product of an exhaustive design and engineering process at our Winchester based design office. 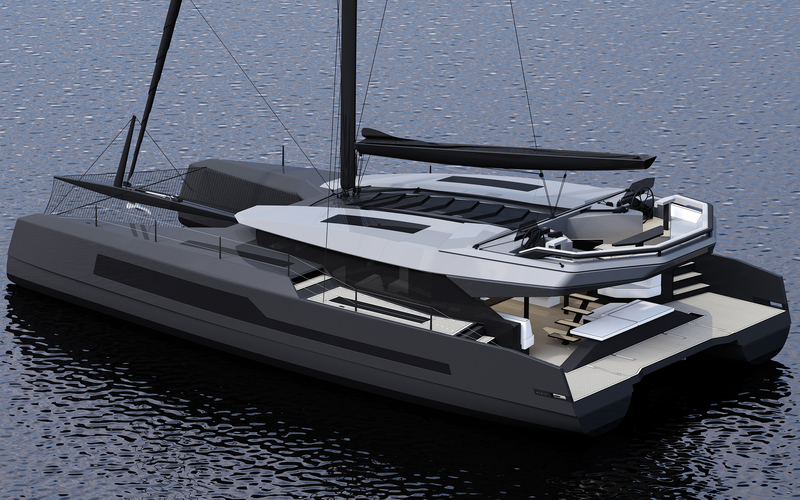 Typical customers are existing Catamaran owners and Monohull owners wanting to purchase a cat that actually sails well in a wide range of wind conditions and angles but has a large and attractive living space. 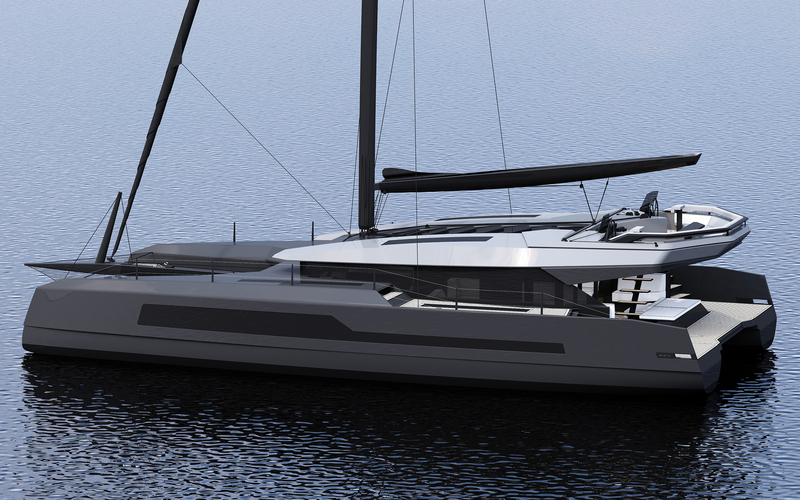 Take a 360 degree tour around the MC50 for an impression of how the MC60 will feel.